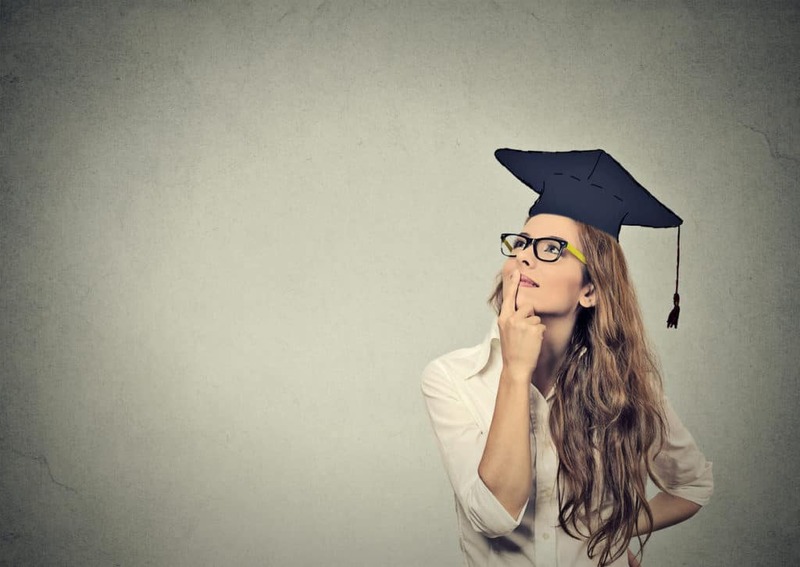 Graduating from college kicks off a whole new chapter of your life – what better time than now to invest in a new Honda to start you off on the right path? Eligible shoppers who buy or lease a new Honda from Honda of Sycamore will not only get the benefit of our everyday low prices and any available special incentives, but they’ll also get something more – a $500 College Graduate Bonus. This bonus can be used toward any new 2018 or current model year Honda car, truck, van, or SUV when you finance or lease through Honda Financial Services. It’s like putting money back in your pocket – and still getting the vehicle of your dreams. Certain other requirements may apply. 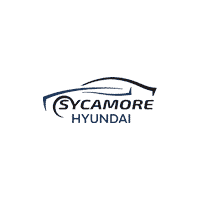 Ask about the details when you contact or visit Honda of Sycamore and tell one of our friendly and helpful associates that you’d like to take advantage of our College Graduate Bonus. With or without this extra $500 to put toward your new Honda, you’re in for an amazing deal when you purchase or lease from Honda of Sycamore. We pride ourselves on offering incredible low prices every day on all of our new Honda models, and we also have special savings opportunities like factory incentives and special lease and loan offers to help you get your dream car. Go ahead and browse our inventory online and find the new Honda models that you want to take a closer look at. Then, when you’re ready for some exciting test drives, head to Honda of Sycamore and get ready to claim big savings on your new Honda!